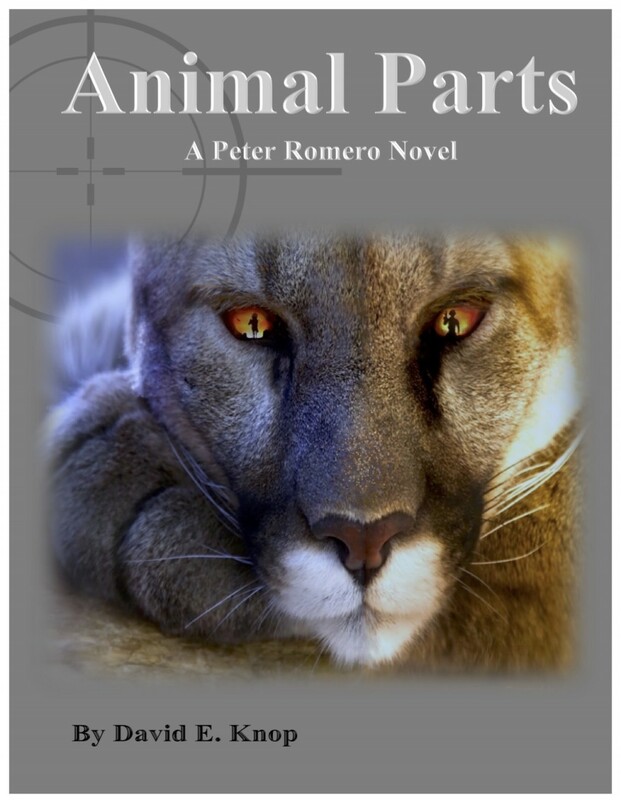 The gripping Peter Romero trilogy, Mining Sacred Ground, Poisoned by God’s Flesh and, the highly anticipated third installment, Animal Parts, available now on all great eBook sites. 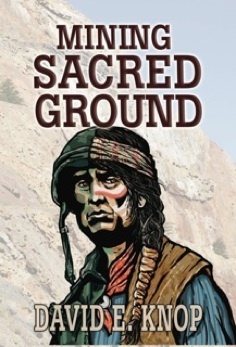 Mining Sacred Ground is available on Amazon.com, Barnes & Noble.com and iTunes. 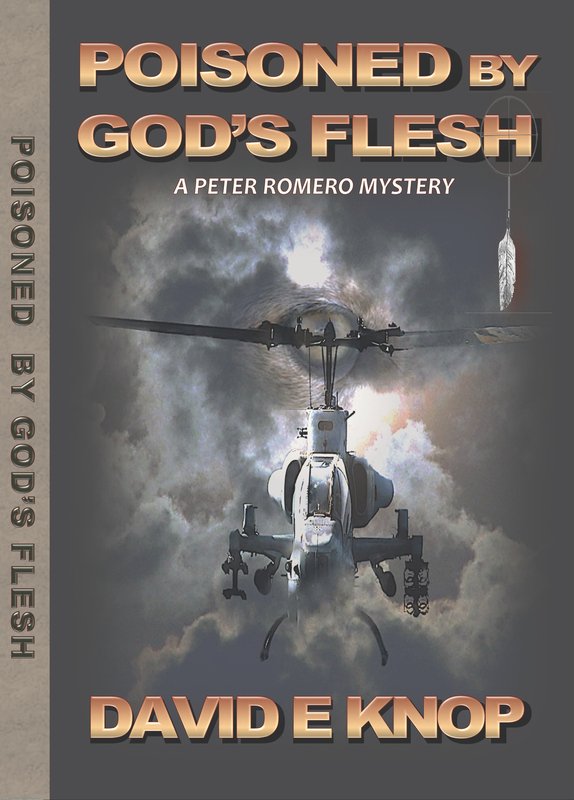 Poisoned by God’s Flesh is available on Amazon.com, Barnes & Noble.com and iTunes. Animal Parts now available on BarnesandNoble.com and Amazon.com and iTunes.